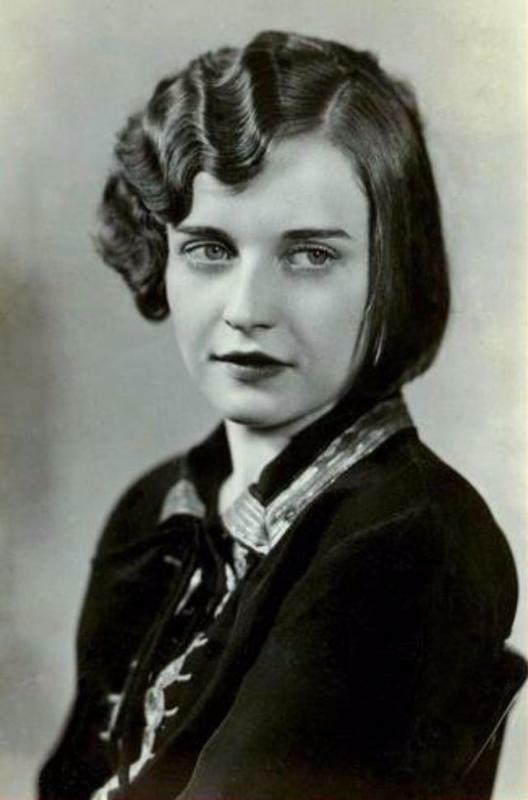 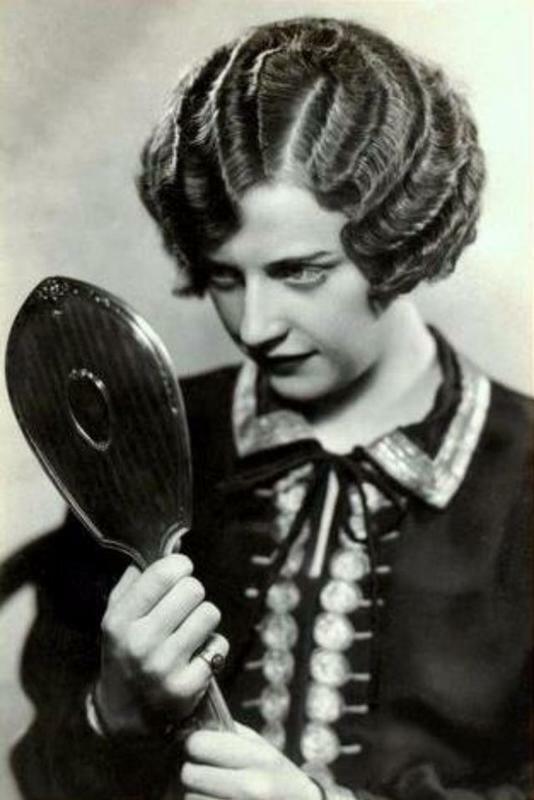 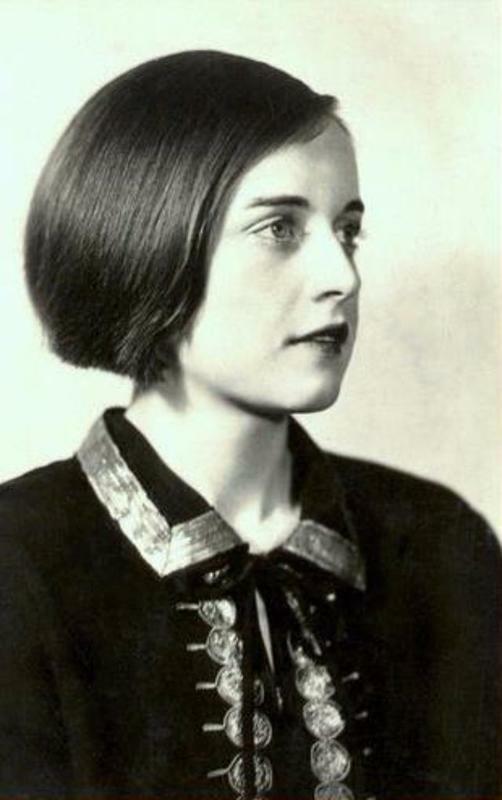 The Marcel waves reached their height of popularity during the '20s, about 15 years after the first electric curling iron was invented. 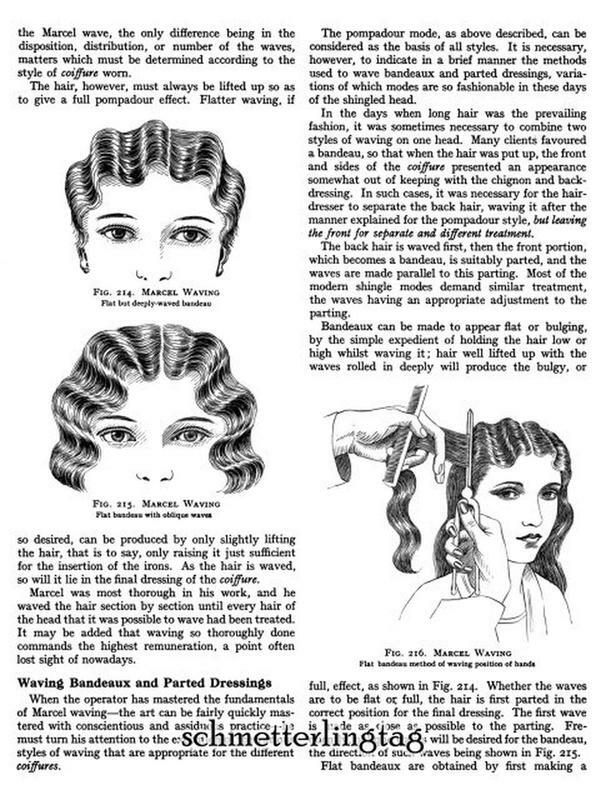 At the time, waving was the primary way that women managed and grew out their bobs. 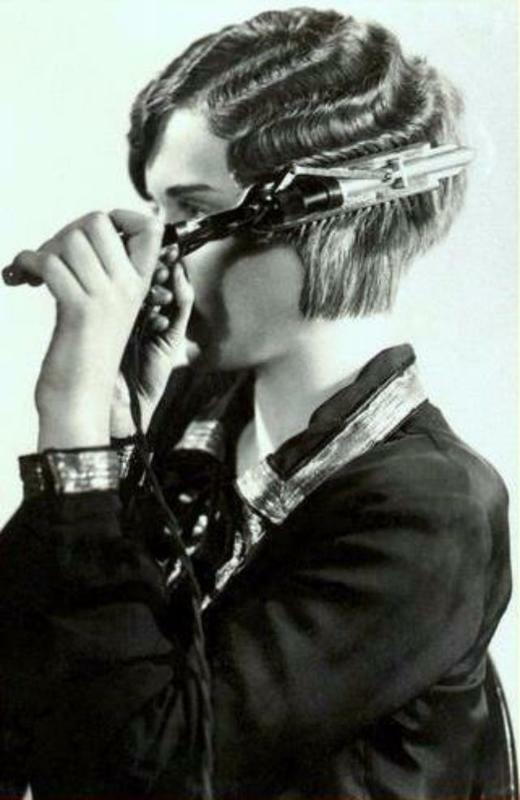 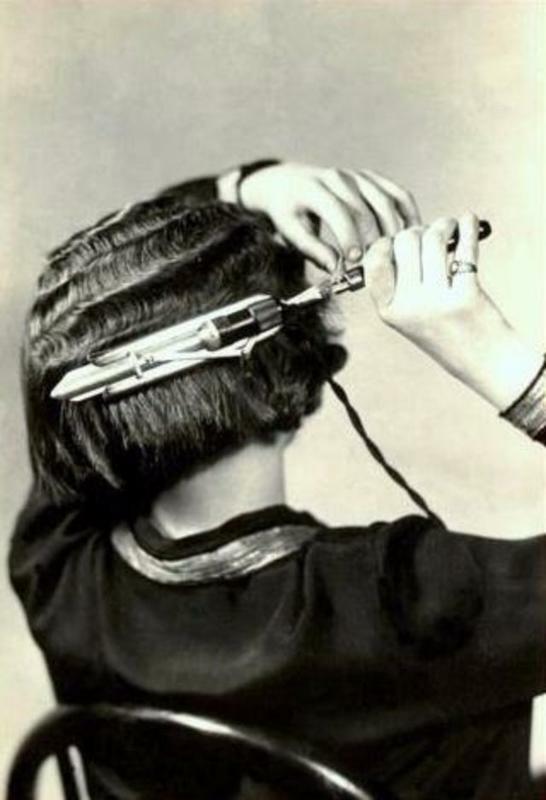 Hair irons were sold touting that they "feminised" the short cuts young girls would come to regret. 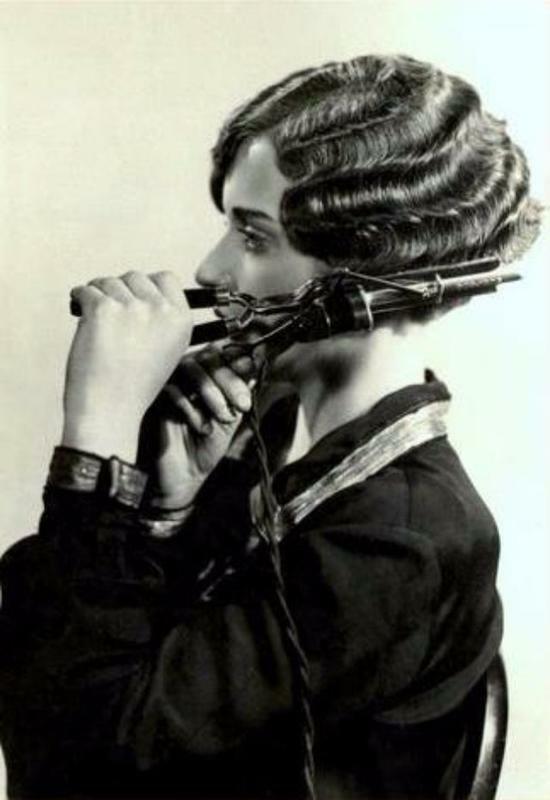 You see, bobs were a lot more edgy 100 years ago.